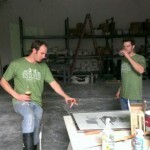 » Operation Dirty Green T-Shirts - On Sale Now! The EBC summer fashion lineup is in – and it is hot. So hot we even got a professional model to show them off. You can tell she’s a real model since she’s not even paying attention to the camera. 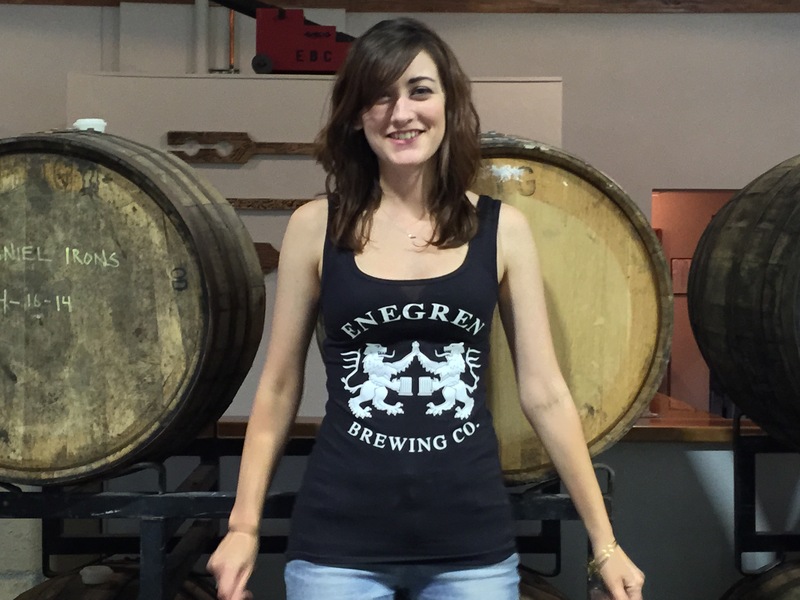 We’ve expanded our lineup to include two additional women’s tops – an EBC black tank & an EBC light-gray tee. Both will keep you looking and feeling cool this summer! But don’t worry guys – we’ve got you covered as well. 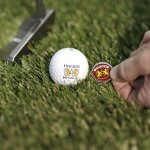 Tired of all the summertime yard work getting in the way of your beer drinking? 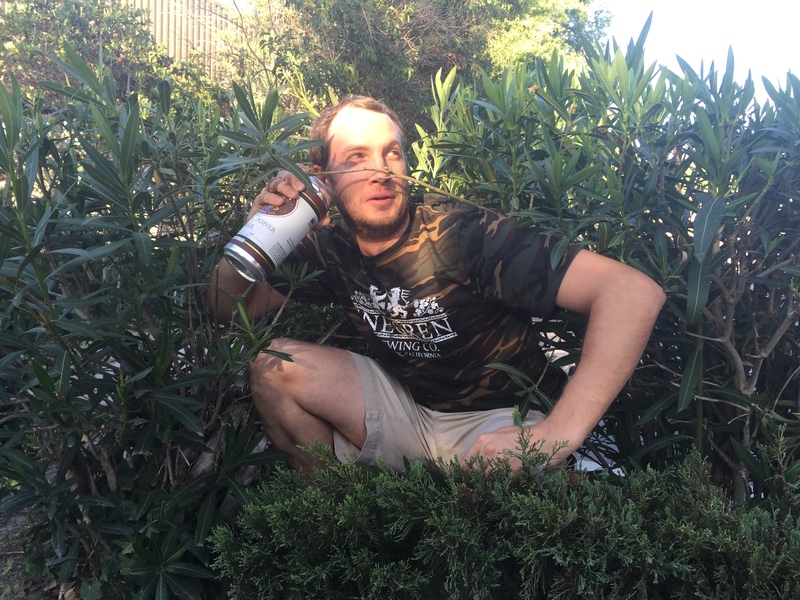 Now with our new men’s EBC Camo shirt, escaping outdoor chores is easier than ever! 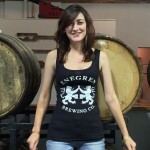 All these shirts, and more, are available for sale at the brewery, or our newly revamped online store. 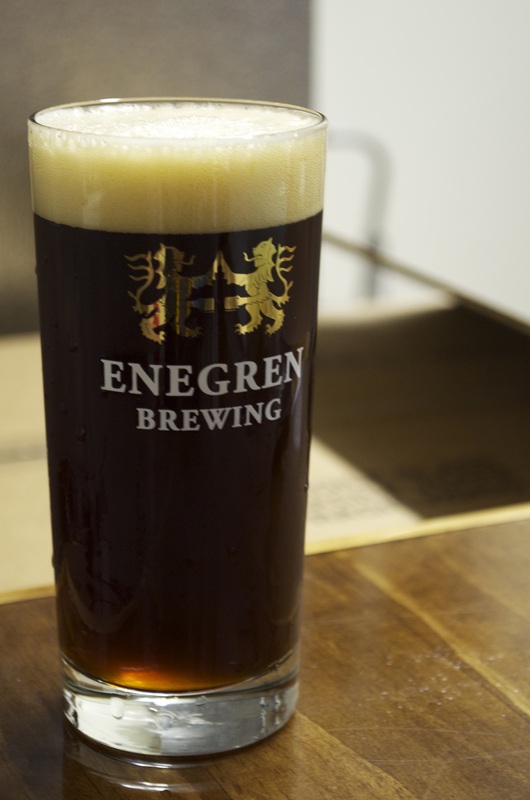 Father’s Day is just around the corner – and we at Enegren Brewing have got you covered! 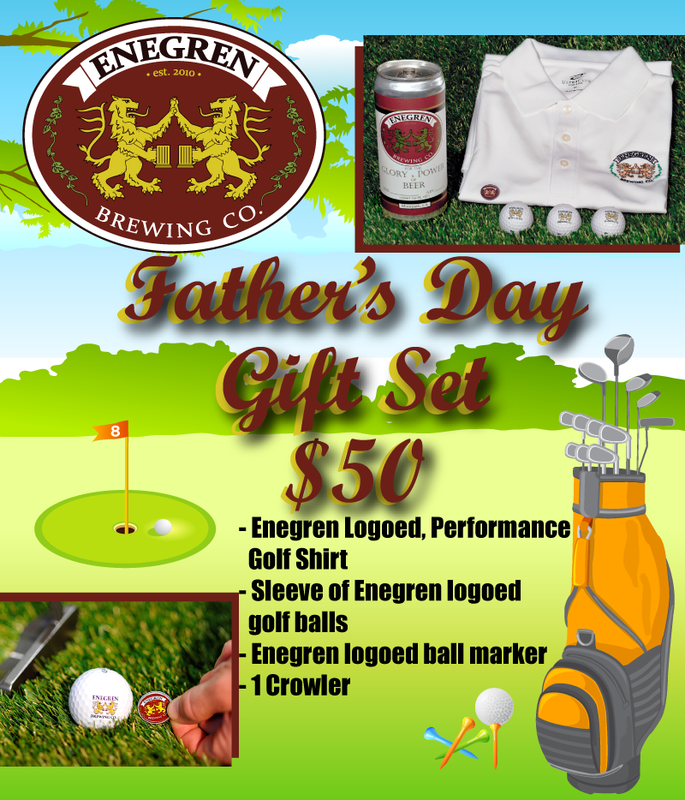 Not only have we released some awesome beers over the past couple weeks (Lagertha Pilsner, Ice Cream Truck Milk Stout) – but now when you stop by for a beer you can get your Father’s Day shopping done at the same time! 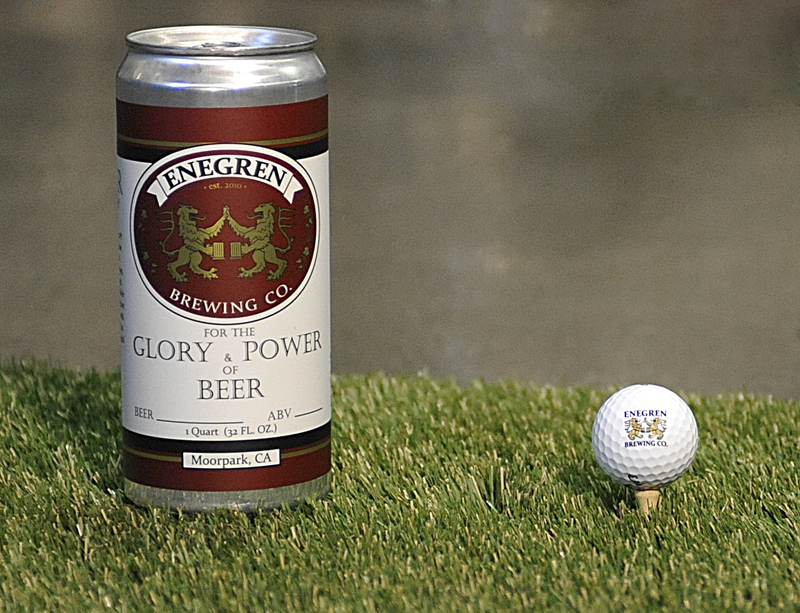 If your dads are anything like ours and basically the rest of the U.S. (and at least Scotland) – they like beer and golf. 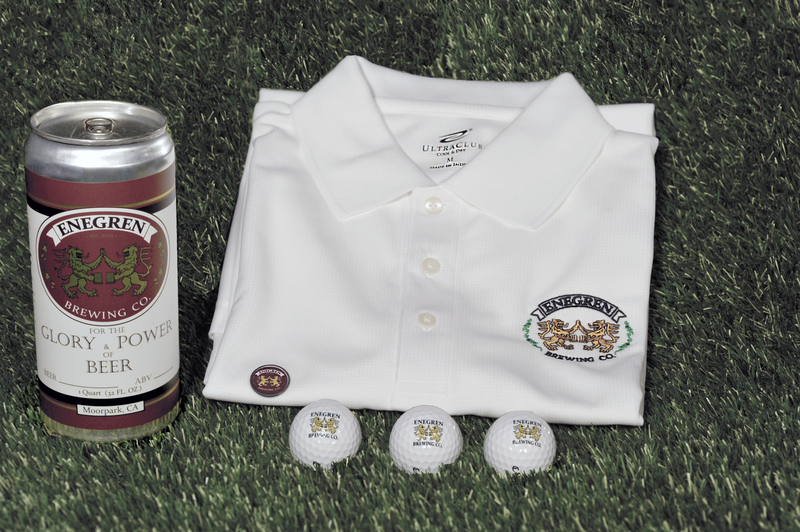 So we’ve put together an awesome Father’s Day package with a high-quality moisture wicking golf shirt, a sleeve of golf balls, a ball marker and a crowler for only $50! That’s more than 20% off the regular price! 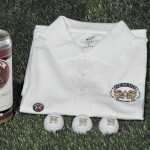 This EBC Father’s Day Special says more than just “Thanks Dad, you’re awesome and I love you.” First – he’s gonna look gooood. Just look at how good John looks modeling the shirt for us. 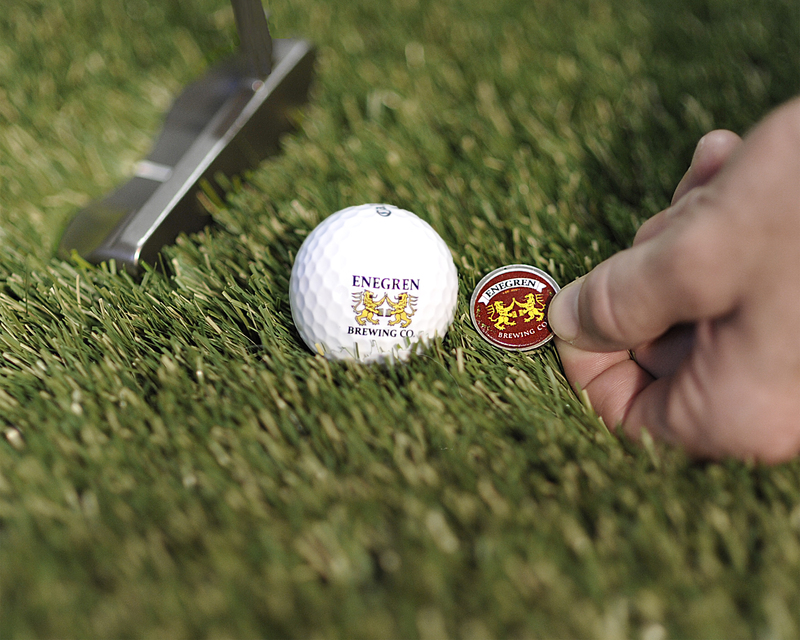 Second, if he’s a good golfer, he’ll really enjoy seeing our golden lions soar down the fairway and roll towards the hole. 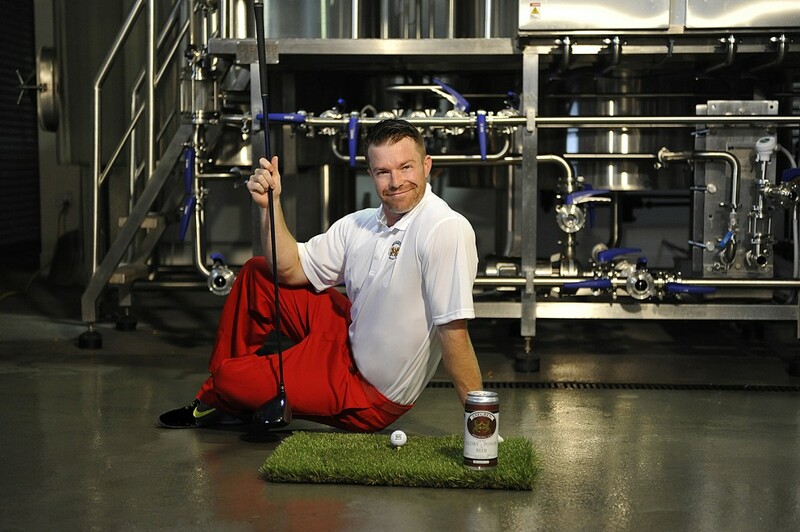 And third, if he’s a poor golfer, the delicious crowler fill of your choice will help ease the pain. Basically, we’ve got your nomination for best son/daughter on earth for sale at the brewery from now until Father’s Day on June 21st for just $50. 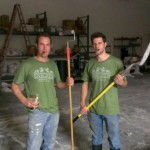 Operation Dirty Green T-Shirts – On Sale Now! 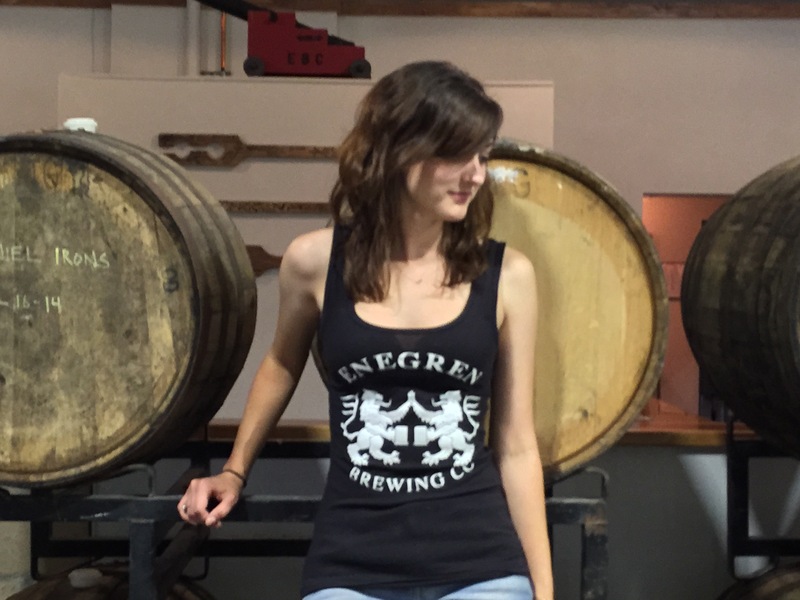 For the first time since we opened over 2 and a half years ago, EBC is excited to announce that we have a new shirt on sale to commemorate our expansion. 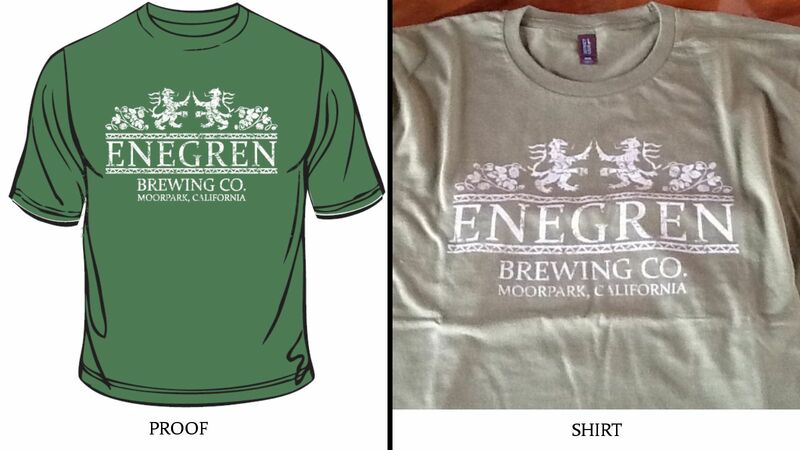 Printed on a green shirt to match the new green awning at our future location, these shirts are available for sale at the brewery for $17 each. If you can’t swing by the brewery, you can order them online here ». And, if you’re curious how these look in action – Chris and Matt were kind enough to model them over at the new location while celebrating Matt’s Birthday this past Wednesday. 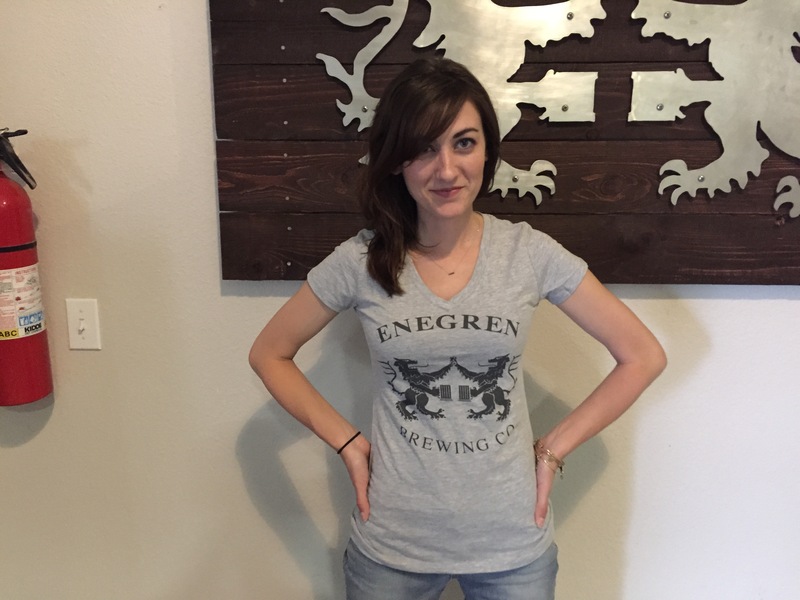 We’re excited to announce that EBC is now taking pre-orders for Enegren Brewing bike jerseys. These one-of-a-kind shirts offer up a full range of benefits to both your average and advanced bikers. EBC logo on jersey gives bikers the strength of TWO lions to tackle the steepest of climbs. Aerodynamic EBC colored red to help propel you forward at the speed of fire. 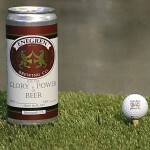 “Glory and Power of Beer” slogan to motivate your riding companion when they fall behind due to their lack of double lion strength. 3 Rear Cargo Pockets for optimal on-the-go storage. These bike jerseys will only be available to customers who submit a pre-order. Pre-orders will be available until the end of April. Click here to pre-order your EBC Bike Jersey. But in the end we ended with a simple glass based on traditional German and Irish glassware. The glass is available for sale starting this Friday (Nov 18th) for $6. 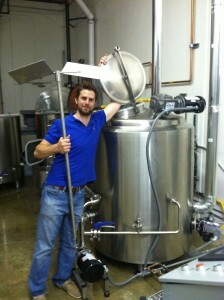 Thanks to your t-shirt orders, we were able to buy a pretty sweet mash tun mixer blade. 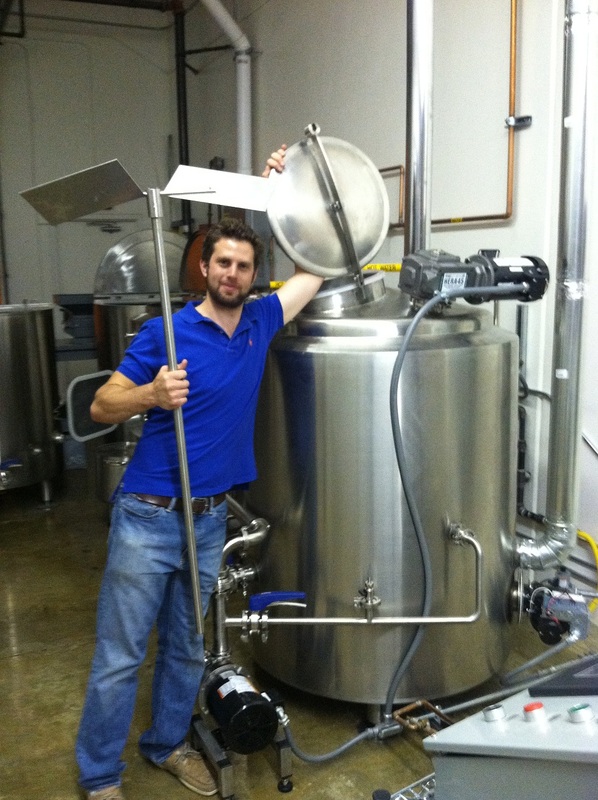 As this is being written, Captain Christopher R. Enegren is in the time machine, aka the mash-kettle, securing the blade to the mixer. 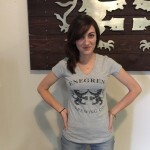 Our first round of shirts are here and available for sale online! Simply just use the widget below. 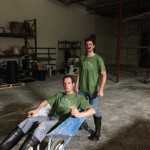 All proceeds go to the brewery – specifically we’re hoping to get some extra cash to buy some really sweet tap handles.